On September 17, SHINee's Jonghyun released The Collection 'Story Op.1' which has a total of 9 songs including the title track 'End of a day'. Have you all listened to the songs? Some of you might be curious why Jonghyun released "The Collection" not "mini album" or "full album." Well, "The Collection" means an album which includes informal and short songs. Singers usually release "The Collection" when they want to show their own characteristics as musicians instead of dwelling on musical formats and commercial success. That's why many competitive musicians such as Yoo Hee Yeol and Epik High release "The Collection," while idols don't(can't). 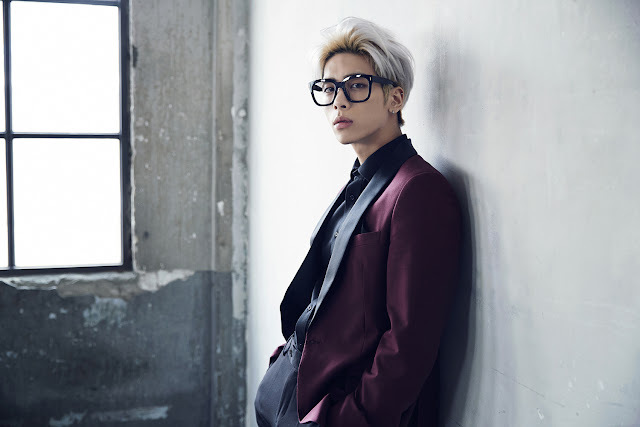 Jonghyun's releasing "The Collection" was possible thanks to his outstanding ability as a singer songwriter. He took part in writing all the tracks of "The Collection." He wrote the songs through his radio program 'Blue Night' and rearranged them before releasing "The Collection." All of the tracks are really great. Both musically and lyrically the songs are very effective. 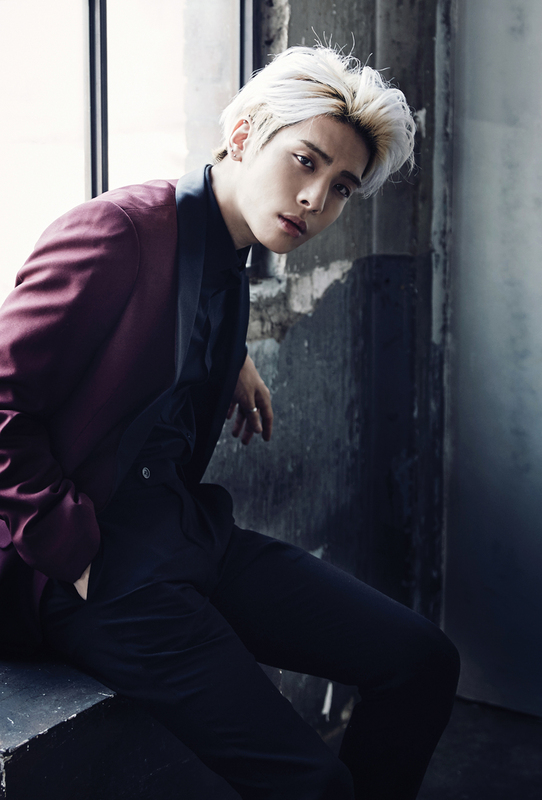 Jonghyun tried various music genres including pop, neo soul, ballad, and jazz, while the lyrics of the songs come home to the listeners' hearts. There are so many kpop idols who write their own songs. But, I can't say all of them are competitive musicians. Who do you think are the top 3 singer songwriters among kpop idols? I would say those are Big Bang's G-Dragon, Block B's Zico, and Jonghyun. Jonghyun absolutely proved his outstanding musicality as a top 3 idol singer songwriter through "The Collection." And it is expected that his performance as a solo musician will have a great effect on his company, SM Entertainment. SM seemed not to be interested in raising its artists as singer songwriters, but after Jonghyun made a great success with his first solo album which was released in January 2015, the winds of change are blowing in the company. Jonghyun is seen as the future of SM now because he will be active not only as a singer but also as a songwriter for years from now, which means there's a good chance that he will take part in many other SM artists' albums as a singer songwriter or producer.